In earlier posts we looked at several ways for you to use SIP with your device of choice including SIP softphones, SIP for Apple, and SIP for Android. 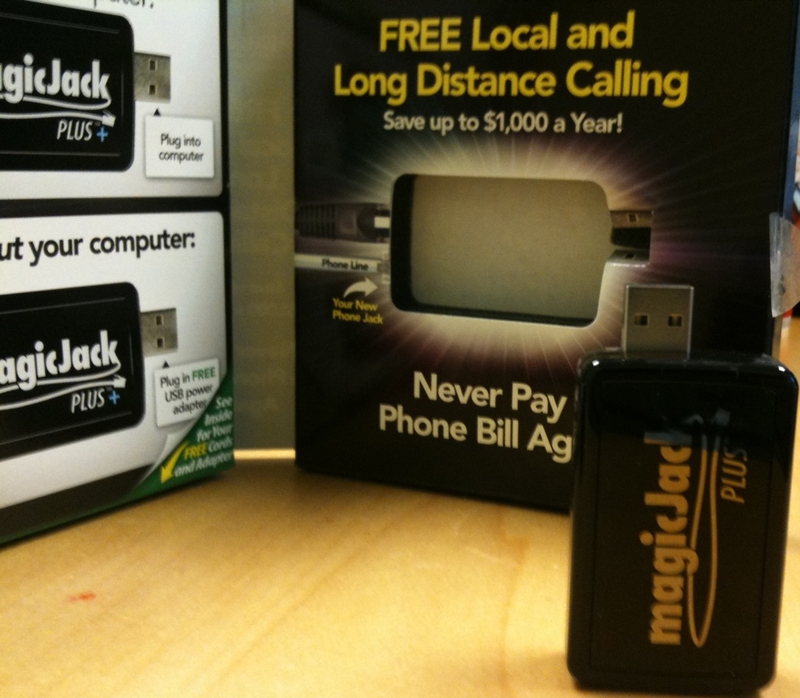 Wrapping up this series we can’t leave out the “As Seen on TV” juggernaut, magicJack. A lot of you have heard of magicJack, a phone system that promises free local and long-distance calling in addition to free call waiting, free voicemail, free caller ID – basically, the whole works. It sounds like a great offer, and certainly the type of offer a startup business would like to use to reduce overhead as much as possible. But we live in a digital age, and the Internet makes phone calling via computer a top-flight convenience for businesses of any type. It’s hard to weigh which phone system to use. The good news is that magicJack uses Session Initiation Protocol (SIP), which means you can use the Magic Jack service with a standard VoIP product. Given how cheap Magic Jack is to use – and how easy it is to use SIP and VoIP technology in today’s world – there should be no excuse for any startup to spend a lot of money on expensive phone systems. For the same reason a lot of people use magicJack, they turn to other SIP solutions. Chances are they want to make unlimited calls anywhere in the country and not have to worry about exorbitant fees and charges that show up unexpectedly in their business’s expense account every month. But the appeal of using the magicJack SIP system is that it combines much of the best of both worlds: the cheap, affordable service of magicJack with a simple, easy-to-use interface of SIP. A simple online search will yield you plenty of results – some of which violate the terms of the magicJack TOS and some of which do not. We can only recommend that you use the ones that do not, and for further information on that front you’ll need to consult your magicJack TOS. We should warn you that magicJack, when compared to the power of SIP in a VoIP service, really isn’t all that different from what you can already do for your business. SIP for your company can include softphone technology that allows people to avoid the expenses of hardware altogether – this can be everyone from the CEO to the secretary. These setups are easy to use and don’t require that you break any company’s terms of service. That’s an easy solution for your company’s overhead no matter how many employees you have.